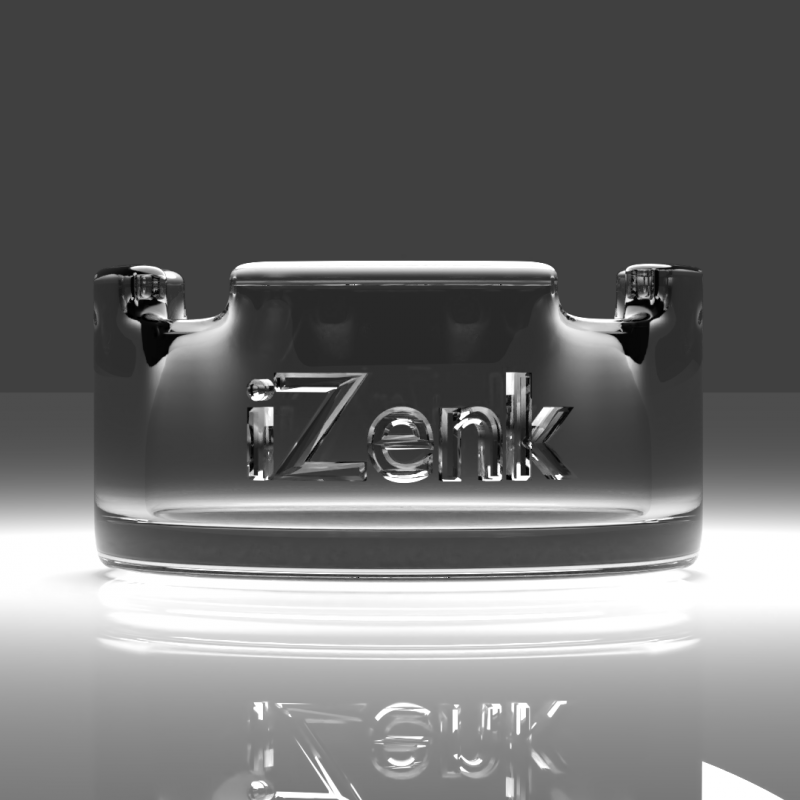 An ashtray with the iZenk Logo adoring the side. An custom-designed ashtray with the iZenk Logo embedded on the side. This is a Blender File.